Trees are good. 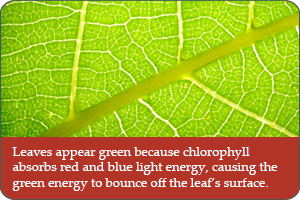 Trees provide many benefits to people and the communities they live in. Trees need care. Proper long-term care is essential to maximize the benefits a tree has to offer. 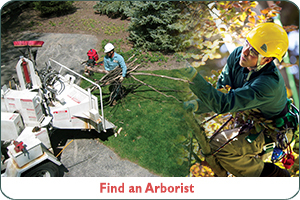 Arborists care for trees. 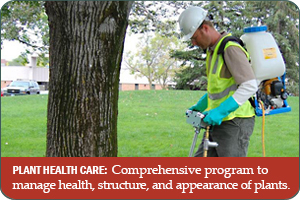 Professional tree care providers (arborists) are individuals knowledgeable in the care needed to sustain a tree's life and long-term benefits. If stress about the upcoming holiday season is beginning to build, put on your coat and hat, get yourself outside and walk around under your neighborhood trees. Cities that invest in trees receive a significant amount of return on their investment every year, according to data. Find the resources you need on pruning and planting and to earn valuable CEUs. Also featured are products to help educate your customers on proper tree care. The decision to take down or at least dismember an old tree is neither easy nor always objective, but professional arborists are guided by a risk assessment protocol that brings a rationality to the process.